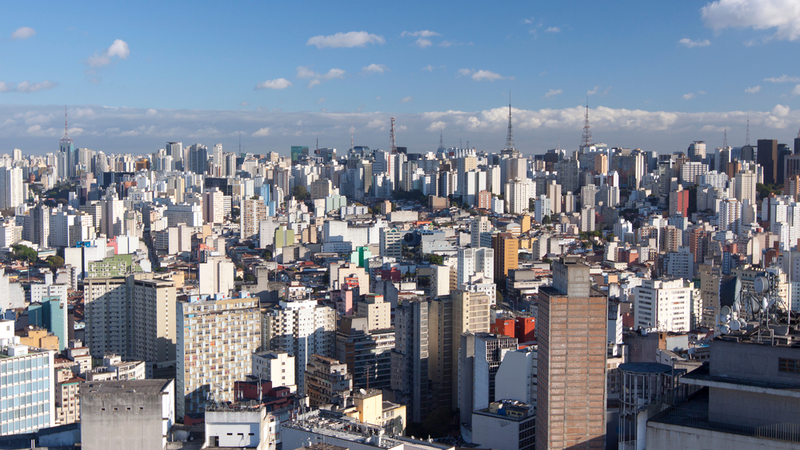 A recent article published in Women2.0, written by Rania Anderson, Founder & President, The Way Women Work shed some interesting light on the Future of the Latin American economy and how it is being influenced and led by female leaders and entrepreneurs. “The only thing that stabilizes markets is growth…[that] will come from the entrepreneurial sector, and most especially from the growth of women entrepreneurs” said Anderson. We were inspired by the countless examples she gave, showing how how the women entrepreneurs of the Latino community are leading their economy forward. 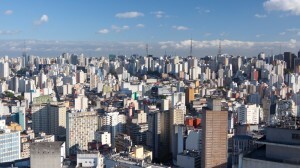 Anderson enlightenment began while she was in Argentina, meeting with several women entrepreneurs who were influential figures in a wide range of segments. Among these were Denise Abulafia, co-founder and CEO of Educatina, a Khan Academy equivalent in South America. Educatina has generated over 3000 education videos, helps over 300,000 students per month and continues to grow. She went on to say that having a more formal business mentor is a relatively new practice in Latin America, but one that is expected to stick. This is among the many ways females are coming together in support for one another in the Latino community and strengthening their growing foundation of leadership. Click here to read the full article. Here at La Voz Marketing we are proud to see the influence and success that these female leaders are having on their community and economy as a whole. The 21st annual San Diego Latino Film Festival is taking place March 13-23, at the Media Arts Center in San Diego, California. This is a highly-anticipated event, that is a true gem in the Latino community, showcasing the authentic arts and talent of influential individuals through educational, creative and production oriented programs. The Media Arts Center San Diego (MACSD), is a non-profit organization that blossomed through the expansion of the San Diego Film Festival (SDLFF), and partners with them to deliver the annual event. Throughout the ten-day festival, the organization offers diverse, statewide programs and services to residents and visitors, as well as independent and amateur filmmakers. With a mission to challenge the historical exclusion of under-represented communities from the media arts field, and distorted images of a Hispanic communities by mainstream media; the organization takes pride in this influential affair. The annual film festival works to introduce its audiences to contemporary US-Latino and Latin American cinema, which is otherwise unexposed to the public. It spotlights women filmmakers, a youth media showcase, Gay and Lesbian films and filmmakers among others that are often disregarded. Educational, creative and production oriented programs reach undeserved youth, and residents, while providing MACSD with opportunities for community-based collaborations and the ability to carry out their mission. The event will feature workshops, VIP parties and special guests throughout. The event is easy to attend, as the Amtrak of California is offering special routes to and from the event destination. Click here for further transportation details. 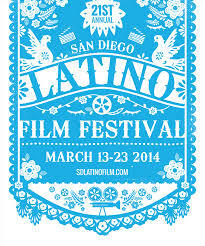 To learn more about the The 21st annual San Diego Latino Film Festival, visit their website at fest.sdlatinofilm.com. For more ways to get involved with The Media Arts Center in San Diego, go to their website: mediaartscenter.org. Last month we had a great time at The Elite OC February Schmoozer, benefiting Taller San Jose and Youth Employment Services. Last month the largest young professional group in Orange County gathered at Canaletto restaurant in Newport Beach, for a night of networking and giving back to local charities in the community. 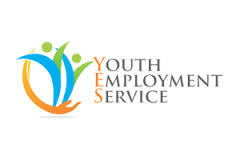 Youth Employment Services (YES) is a non-profit organization that connects youth and employers in Orange County, and helps young people learn and develop the necessary skills to find employment. Taller San Jose is another local non-profit organization developed to nurture and provide support to students as they continue to adulthood, helping them acquire the tools to lead a successful journey. By providing extensive services in the form of job training, essential life skills and one-on-one mentoring, Taller San Jose works to aid troubled teens and young adults by helping them overcome whatever obstacles they are facing. The event brought over 150 young professionals together to give back to local charity efforts and connect with others in the area. 240 pieces of gently used professional clothing and accessories were collected from the attendees in donation to YES and Taller San Jose. We had a wonderful time at the event and were inspired by the number of new faces and attendees. We look forward to the next Elite OC Schmoozer, which will be held on March 20th. To learn more about this event and the Elite OC visit their website at www.theeliteoc.com.